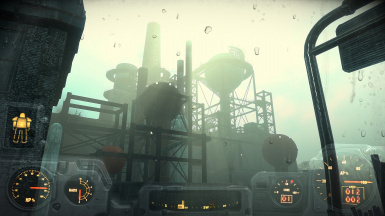 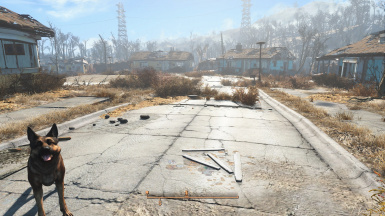 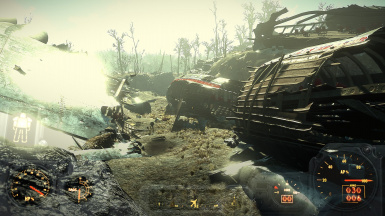 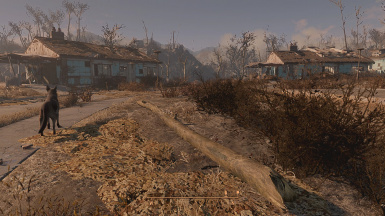 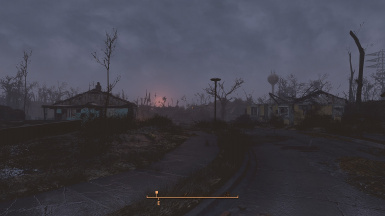 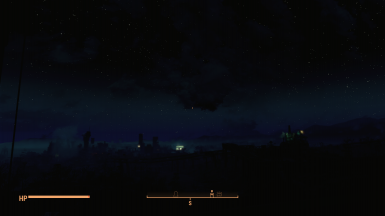 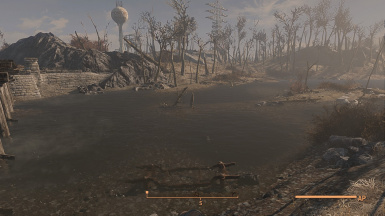 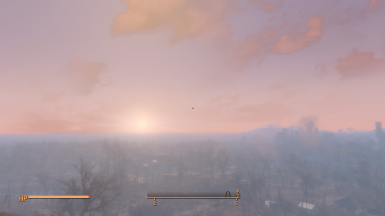 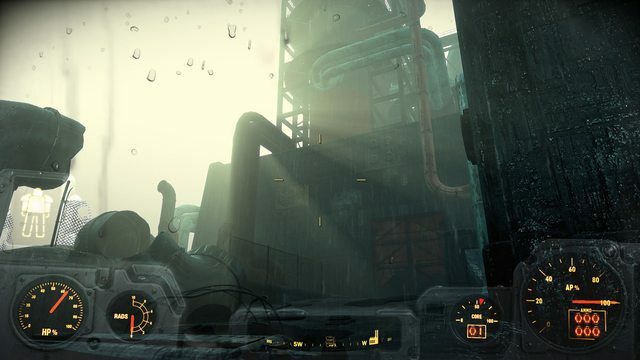 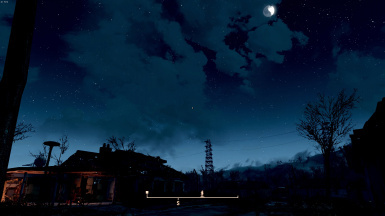 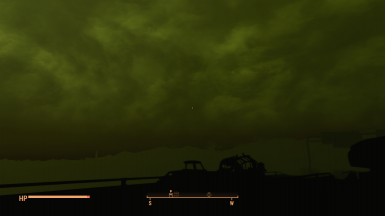 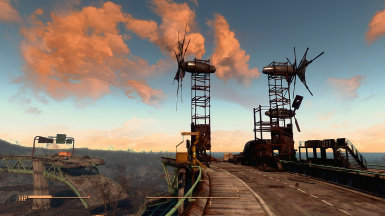 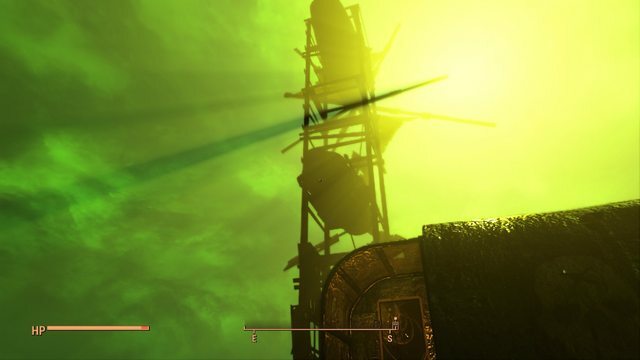 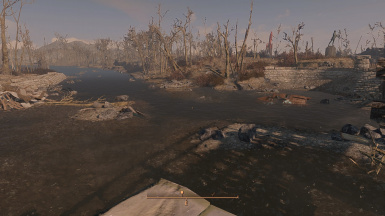 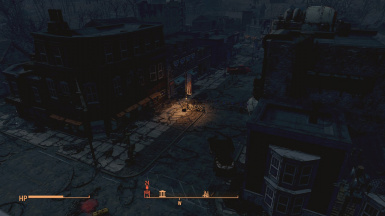 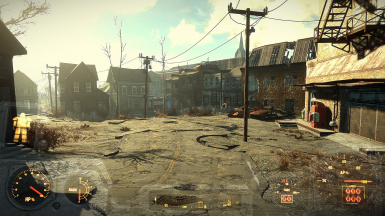 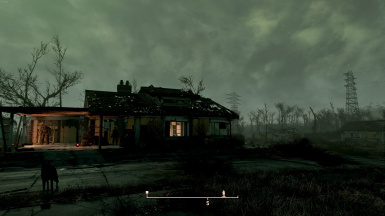 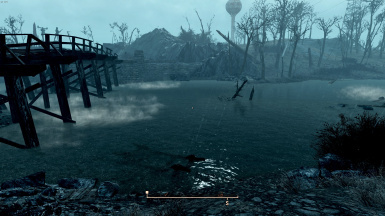 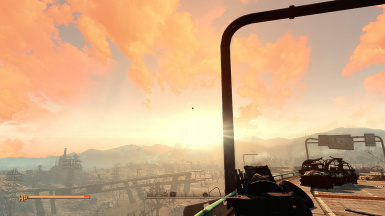 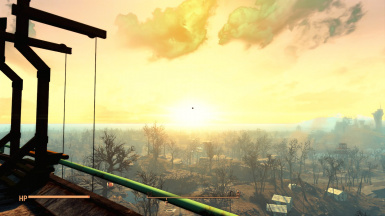 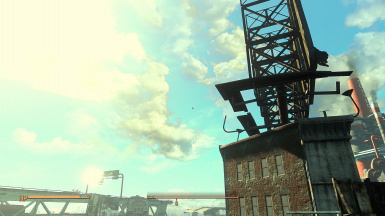 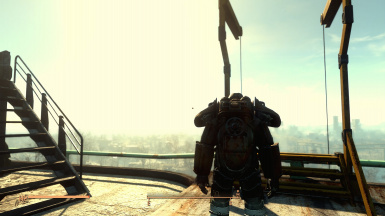 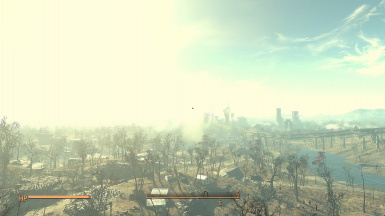 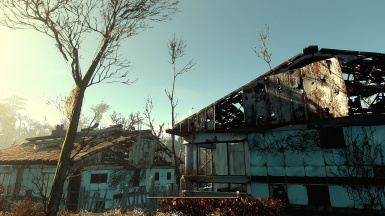 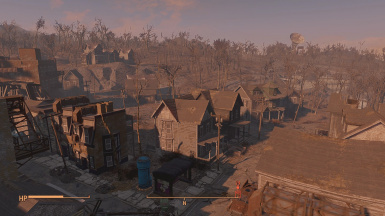 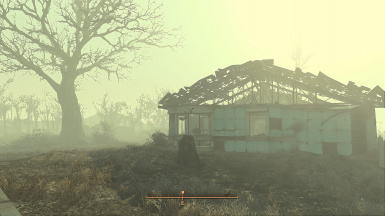 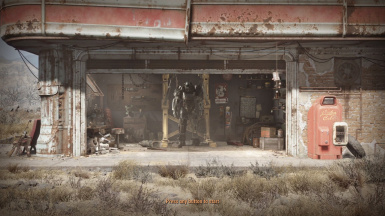 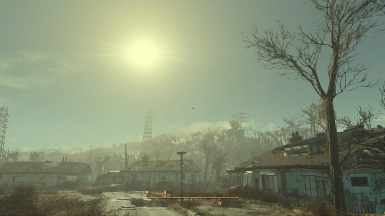 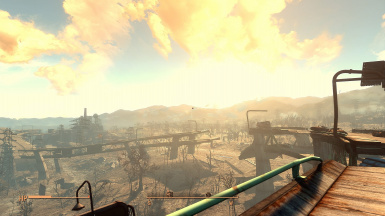 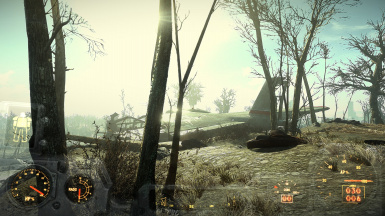 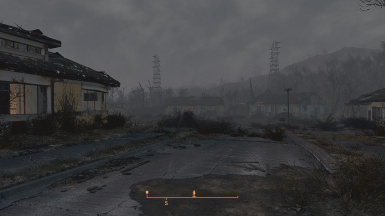 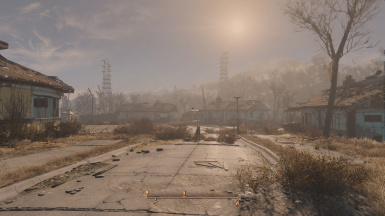 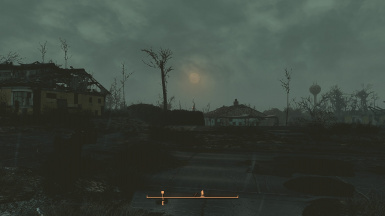 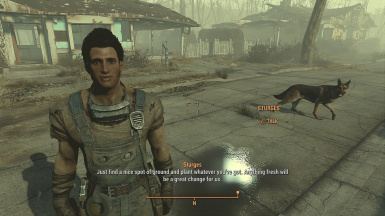 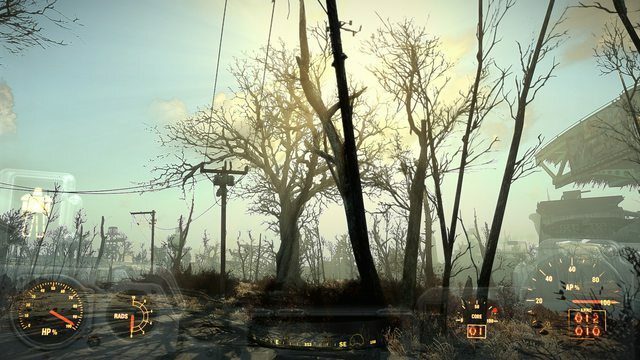 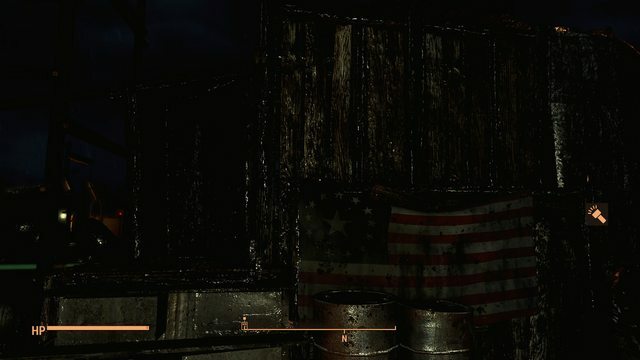 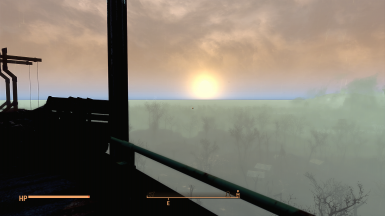 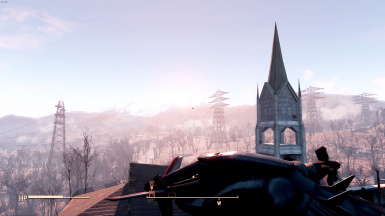 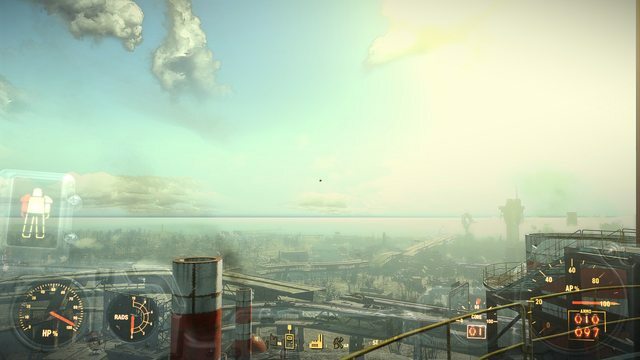 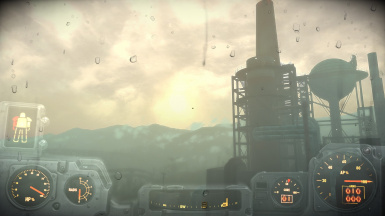 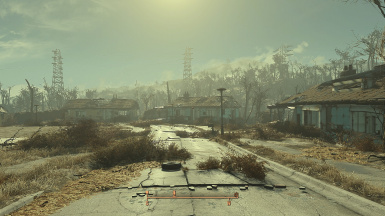 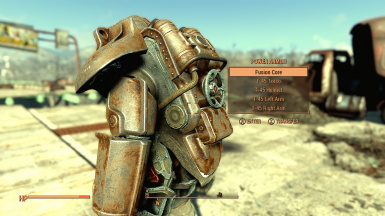 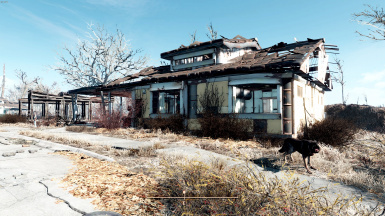 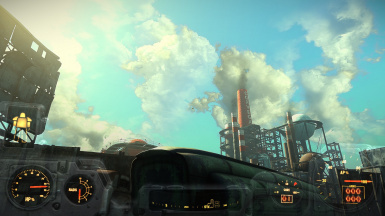 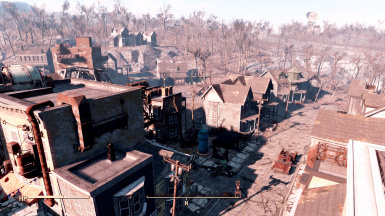 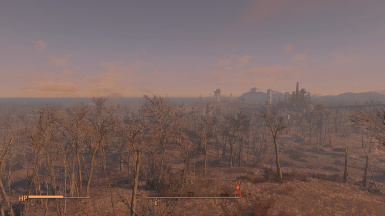 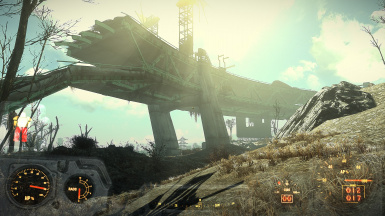 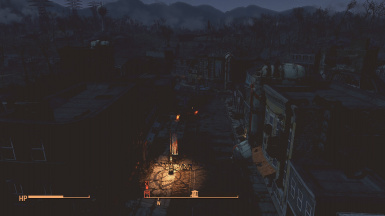 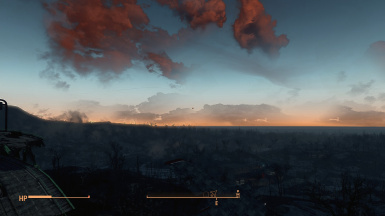 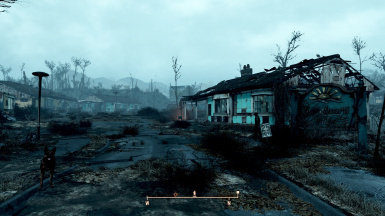 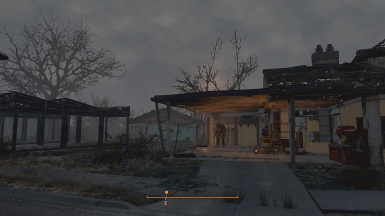 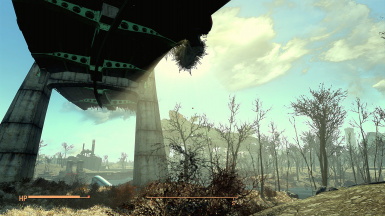 - Dead Natural Atmosphere - If you want the vibe of still a little contaminated world with a hint from the FO3 atmosphere, this will low a little the color of Vanilla but add a vibrant and sharped light where metal and rust pop up! 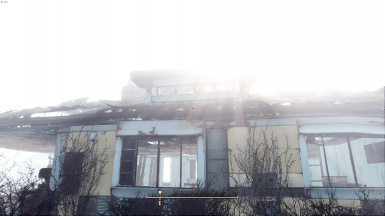 If you wanna use my files, ask for permission first! 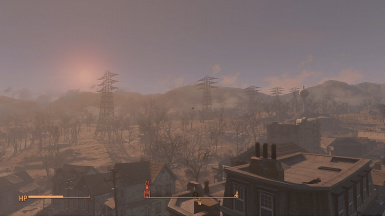 The ENB, ReShade, and Nexus communities. 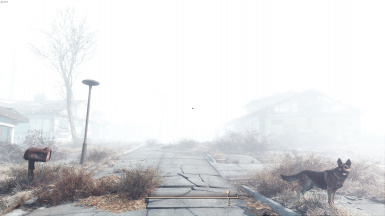 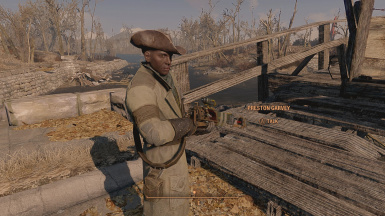 I wanted to give a vibe more "realistic"
Boris Vorontsov (ENBSeries)Crosire (ReShade)CeeJay.dk (SweetFX)Marty McFly (MasterEffect)The ENB, ReShade, and Nexus communities.